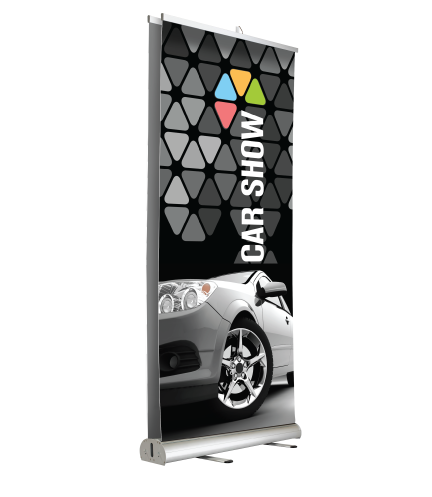 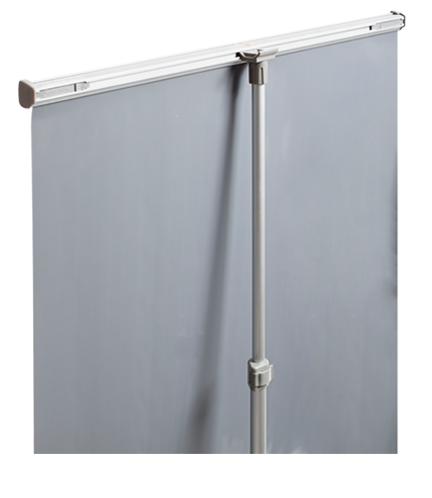 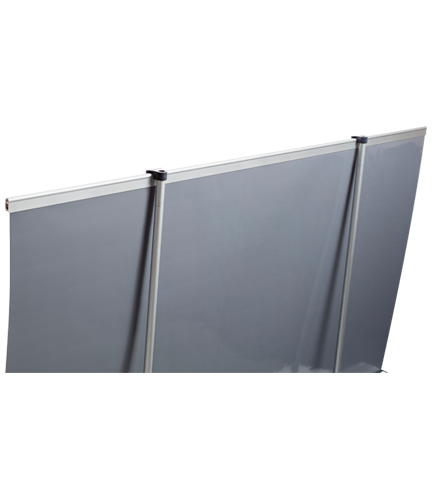 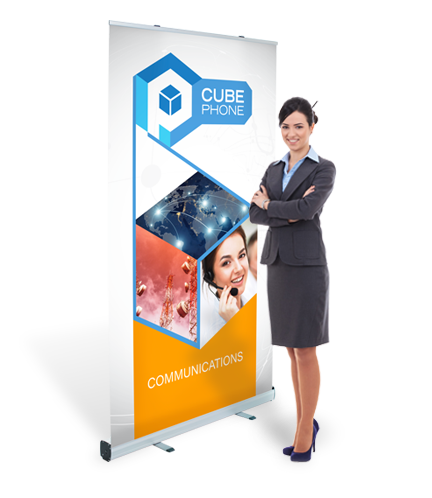 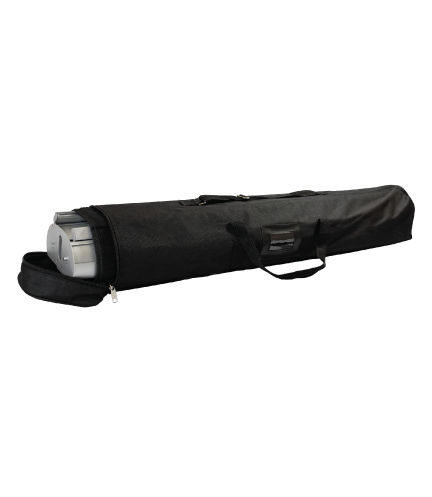 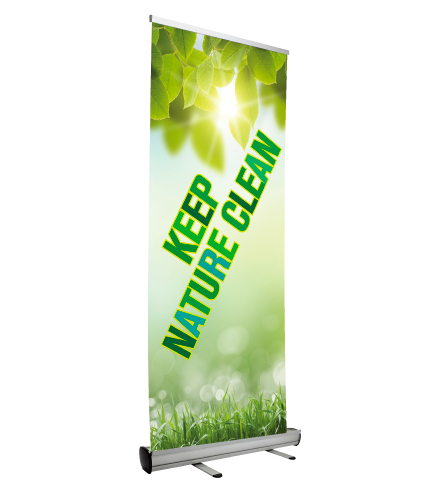 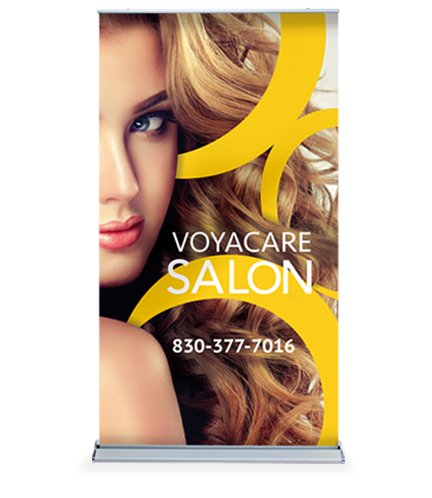 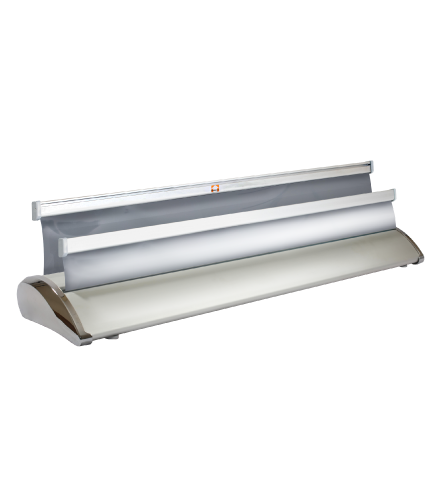 All of our retractable banner stands are sturdy, professional, and make for exquisite indoor displays. 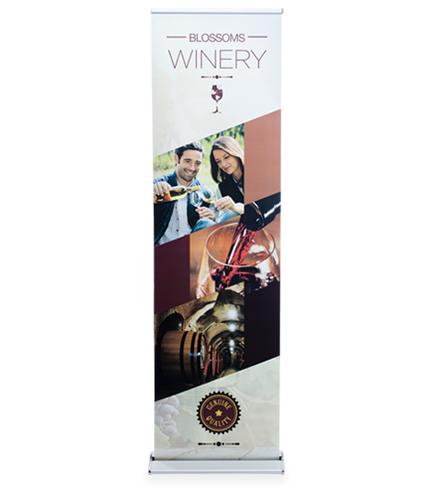 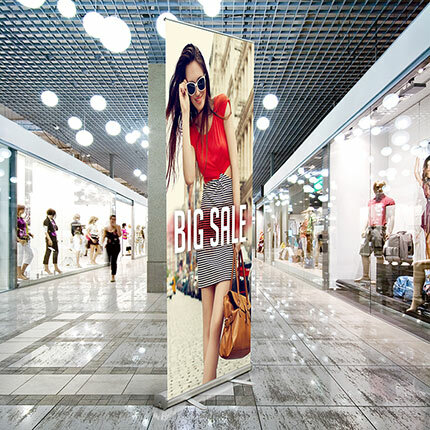 You may choose our premium, most popular, banner stands, which provide a high-end look, or select our economy stands for an equally attractive, yet more cost-effective option. 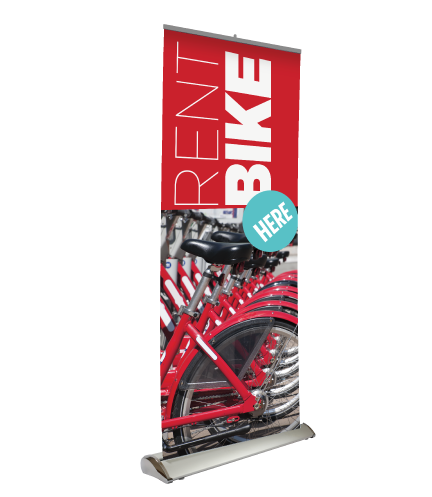 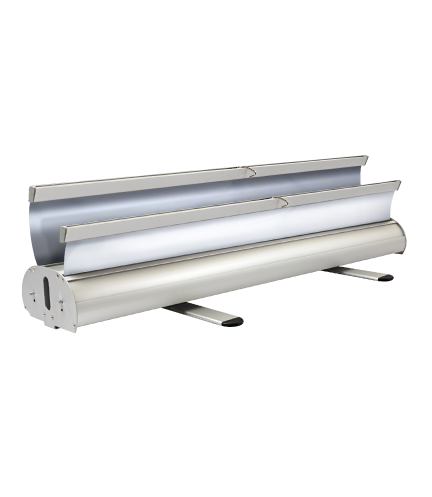 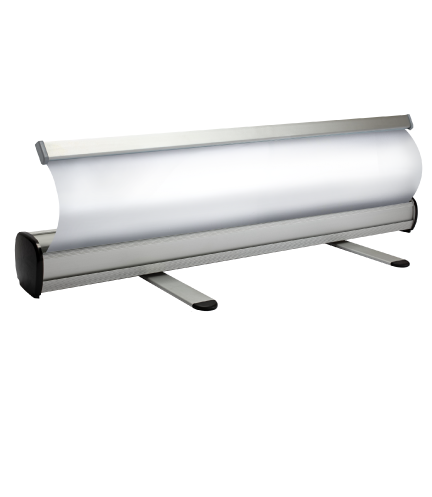 Both banner stand options are available in a variety of silver stands made out of aluminum for a modern and sleek appearance. 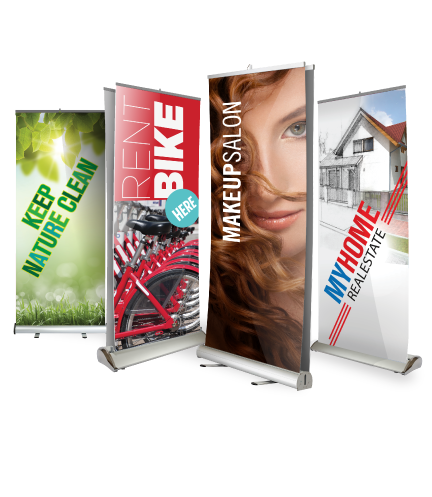 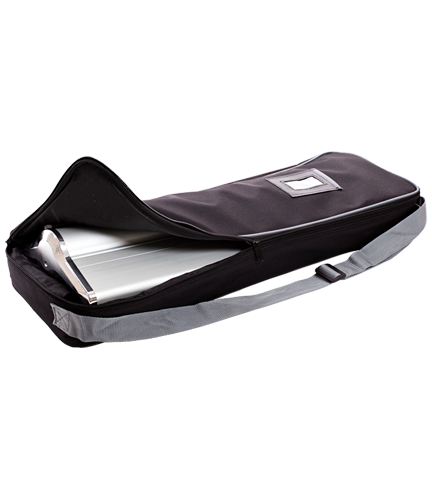 No matter which option you choose, you’ll have a powerful tool to market your brand and make a great impression. 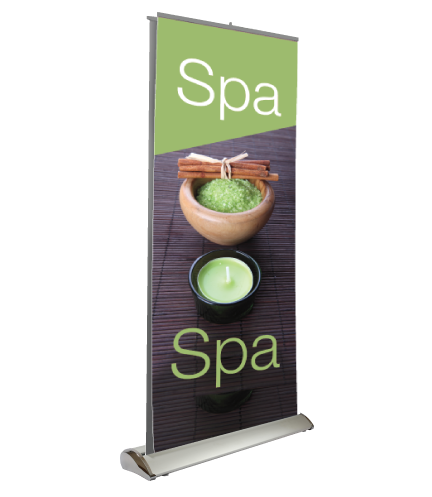 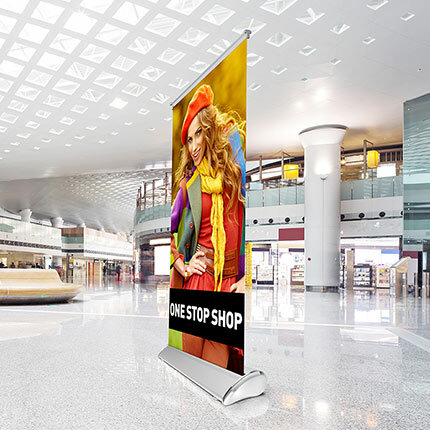 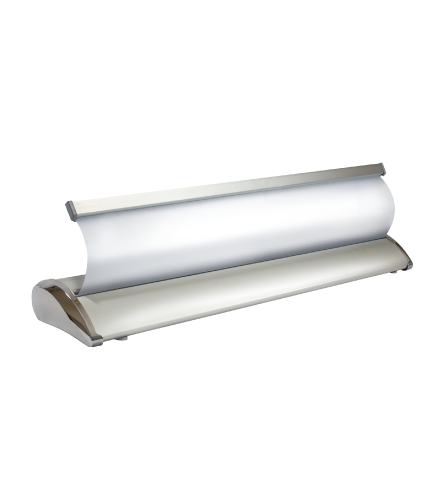 We offer 2-sided and 1-sided banner stands, with the option to choose whether you would like the whole set (banner with the stand), or simply the replacement banner. 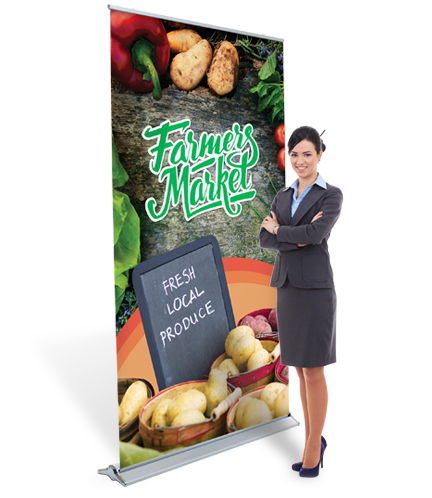 Changing promotions whenever you please is easy and convenient. 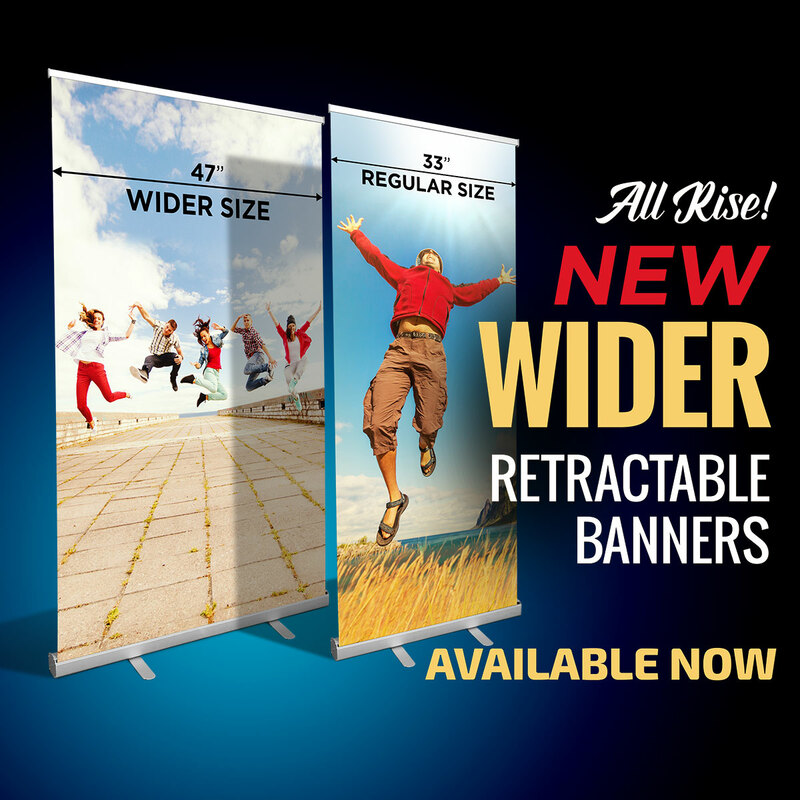 You may replace the banners on the stands yourself, with minimal tools and assistance.